The Norways's Tri-Flex® midsole reduces the impact on feet, heels and knees while the one piece Anfibio leather upper gives maximum waterproofing and durability as it lacks seams or stitching which flex when in use. 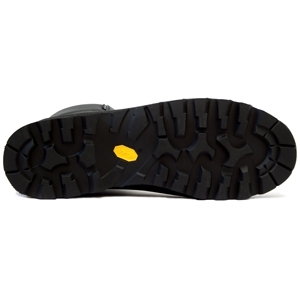 The Vibram Tsavo sole gives excellent cushioning and contributes to the exceptional low weight for a seriously rugged boot. 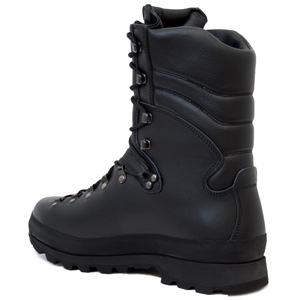 As a winter boot, there are few alternatives that can compete with the Norway boot's performance. The high leg provides excellent support at the ankle with just enough flex while the Vibram sole ensures underfoot stability.